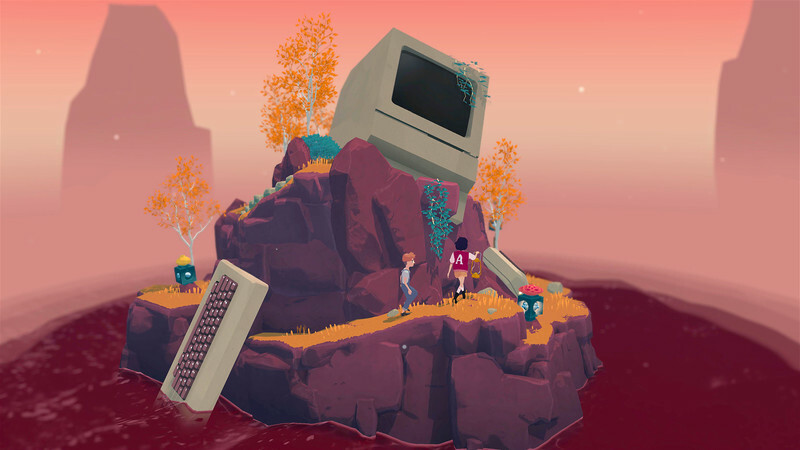 Overall, The Gardens Between is not particularly complex or subtle with the linear-nature of its puzzle-solving and familiar story, but the level of creativity and depth the game reaches with its uncomplicated parts is not to be understated. It is a game to be played after a long day of school or work, when you might need to take a moment to remember simpler times. 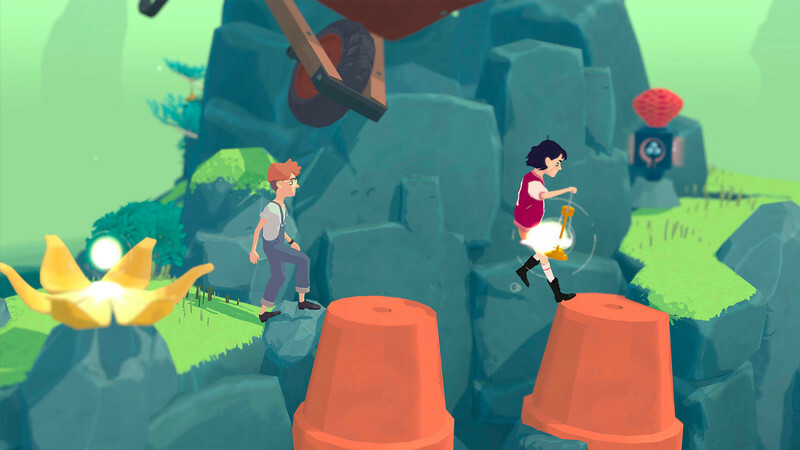 Though it may be criminally short, The Gardens Between is a love letter to childhood backed by incredible art design, an emotional story and consistently fresh puzzles. The universal experiences of childhood and childlike wonder translate well. Furthermore, the spirit of imagination from the central pair is on full display in the level design. More levels would have been nice, but what’s on display in The Gardens Between is too good to miss. 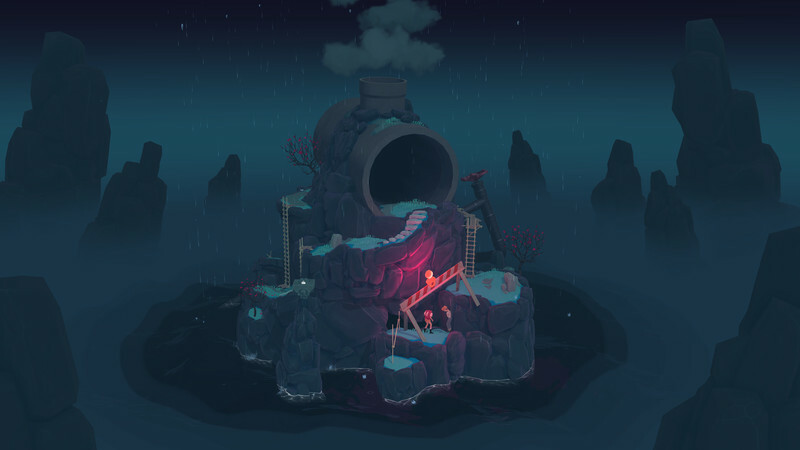 Having previewed it earlier this year at PAX East, I’m happy to say that with the final game, The Gardens Between fully delivers on the initial promise that it displayed with its gorgeous visuals and soundtrack, a creative puzzle-solving mechanic, and a heartfelt story that will, by its end, likely relate to many of us. It didn't stay with us for too long, but in the short time we had with it we discovered so much emotion and personality, and it's all wrapped up with a simple but effective design. 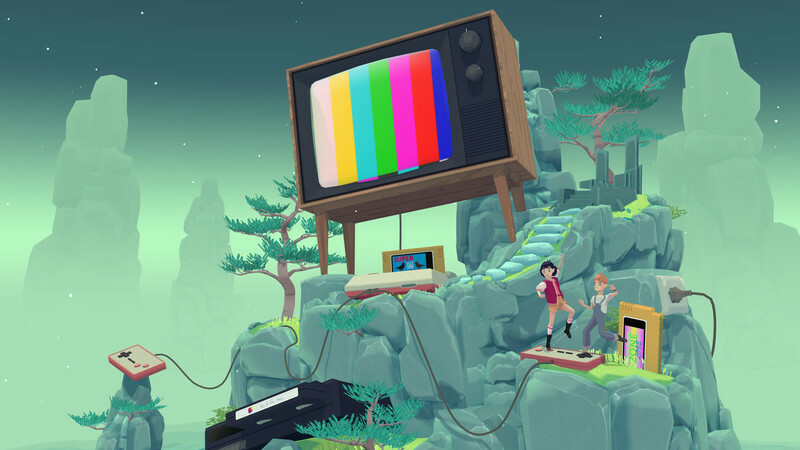 The challenges themselves are inventive and the design is charming, which makes this one of the standout puzzle games of the year, perhaps even of the last few years. 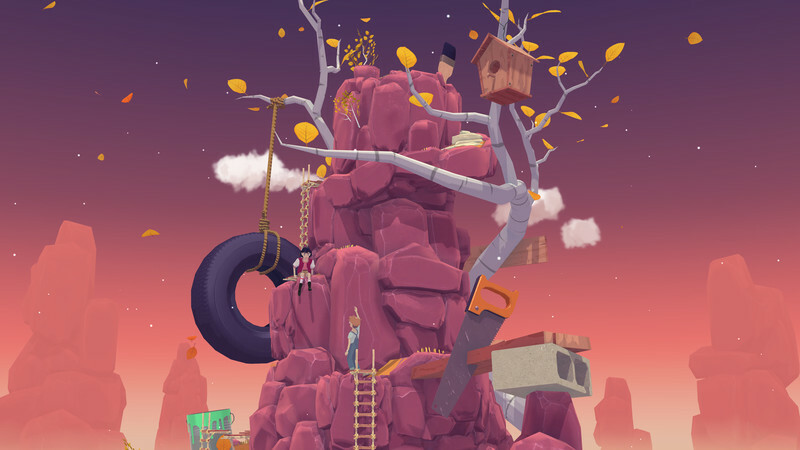 Nos emocionaremos con la aventura de unos pequeños que aspiran a atesorar todas sus vivencias compartidas, con un ritmo pausado y contemplativo en el que experimentaremos una oda a la amistad más pura y a la creatividad exhuberante de la infancia, con la que los pequeños buscarán su dominio en un mundo que no les permite ser dueños de sus propias vidas. Una lástima que el contenido no sea mayor o que echemos en falta un punto más de dificultad. Es cierto que a que a veces alargar una experiencia puede ser contraproducente, pero en este caso no nos habría importado una mayor cantidad de pruebas o incentivos para rejugar las fases. En cualquier caso, una grata sorpresa que sin duda merece la atención de los adictos a los puzles. 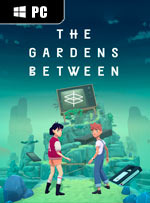 The Gardens Between sorgt mit seinen cleveren kleinen Zeit-Manipulationen für ein angenehm eigenständiges Knobelgefühl mit eleganter einfacher Steuerung. Wer immer wieder mit Feingefühl vor- und zurückspult und dabei die eingestreuten surrealen Erinnerungs-Artefakte berücksichtigt, erlebt schöne Aha-Momente, bei der die Besonderheiten hüpfender Quader oder elektronischer Gerätschaften ausgenutzt werden. Au fond, loin derrière la bande-son discrètement doucereuse de Tim Shiel, les voix déformées des adultes, qui n'ont ici pas le moindre pouvoir. C'est le territoire de l'enfance, de l'amitié à-la-vie-à-la-mort et des journées qui pourraient durer mille ans. Et justement, le gameplay se pose en métaphore de l'amour qu'Arina et Fendt portent à ces souvenirs.